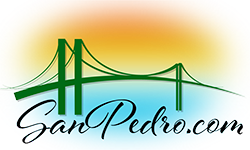 You'll rely on San Pedro & Peninsula Visitor magazine, the monthly guide to what to see, what to do, where to dine, and much more. 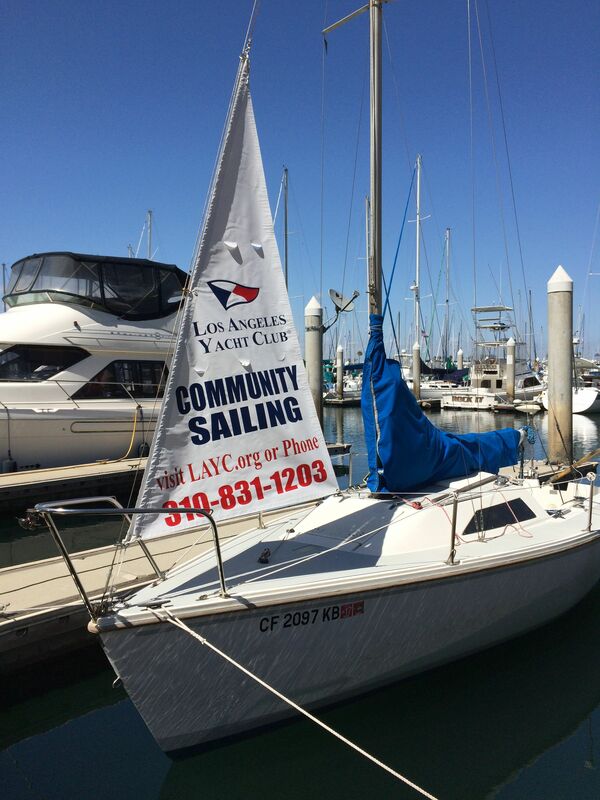 San Pedro Visitor includes feature articles on points of interest and new attractions, shopping, and dining. In each issue you'll find the Dining Guide, The Directory of the best businesses, and a calendar of events for the whole month.